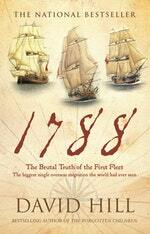 An extraordinary narrative history of the First Fleet, by the bestselling author of The Forgotten Children. Never before or since has there been an experiment quite as bold as this. Set against the backdrop of Georgian England with its peculiar mix of elegance, prosperity, progress and squalor, the story of the First Fleet is one of courage, of short-sightedness, of tragedy but above all of extraordinary resilience. 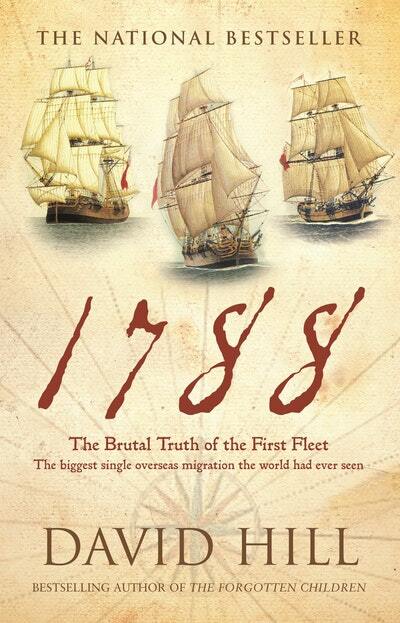 It is also, of course, the story of the very first European Australians, reluctant pioneers who travelled into the unknown - the vast majority against their will - in order to form a colony by order of the King's government. Separated from loved ones and travelling in cramped conditions for the months-long journey to Botany Bay, they suffered the most unbearable hardship on arrival on Australian land where a near-famine dictated that rations be cut to the bone. But why was the settlement of New South Wales proposed in the first place? Who were the main players in a story that changed the world and ultimately forged the Australian nation? How did the initial skirmishes with the indigenous population break out and how did the relationship turn sour so quickly? 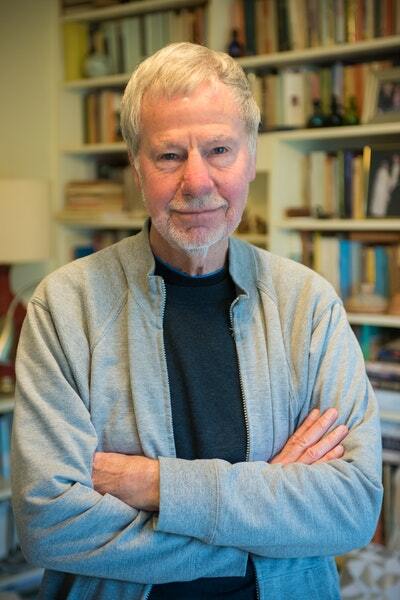 Using diaries, letters and official records, David Hill artfully reconstructs the experiences of these famous and infamous men and women of history, combining narrative skill with an eye for detail and an exceptional empathy with the people of the past. Love 1788? Subscribe to Read More to find out about similar books.